Foster CS, Vitale A. 2012. 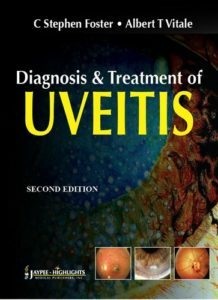 Diagnosis and Treatment of Uveitis Second Edition. Jaypee Brothers Medical Publishers, New Delhi, India.